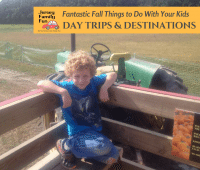 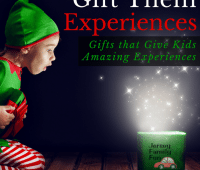 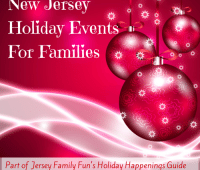 Fron indoor to outdoor, Jersey Family Fun provides you with a list of things to do with kids in Hunterdon County. 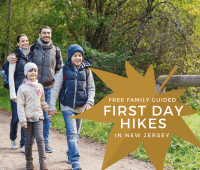 Information about New Jersey State Parks participating in First Day Hikes in New Jersey, free guided family hiking tours to celebrate New Year’s Day. 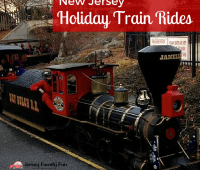 Details on New Jersey Holiday Trains: Santa Express, Polar Express, and other NJ train rides with Santa we think your family will enjoy during the holidays. 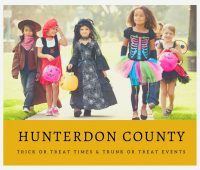 Jersey Family Fun’s listing of Hunterdon County Trick or Treat Times in New Jersey For Halloween 2018. 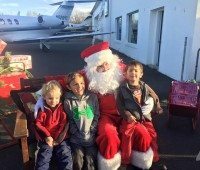 Details about Santa Flies in to Solberg Airport, a popular Christmas event with Santa in Hunderton County part of our series about New Jersey Holiday events. 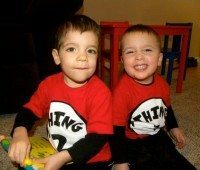 We’ve sharing details about the new flavors for McDonald’s Shamrock Shakes and your chance to win a $50 McDonald’s McArch gift card.